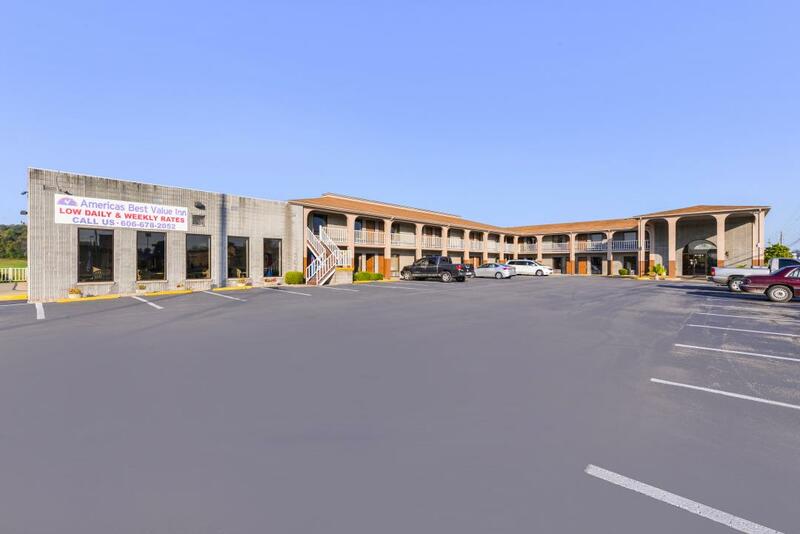 Welcome to Americas Best Value Inn Somerset, conveniently located just off US 27 and Cumberland Parkway nine miles from General Burnside State Park is situated on the northeastern edge of Lake Cumberland. We are pleased to announce we are under new management. 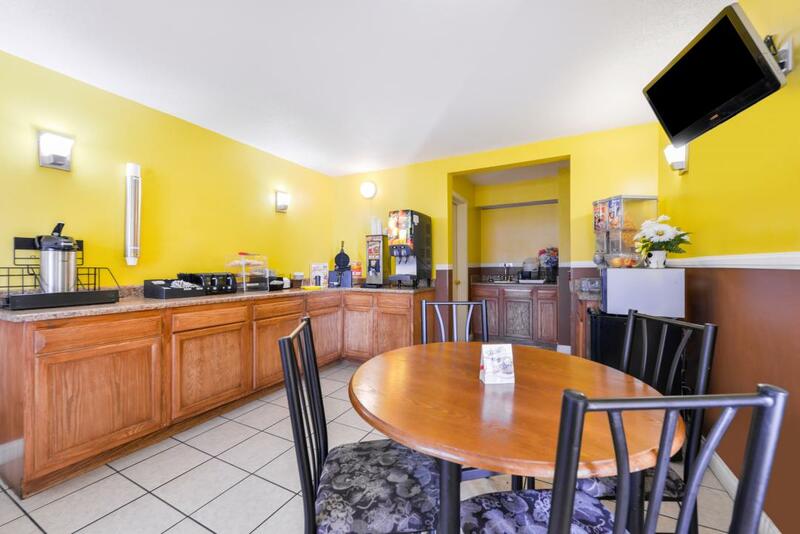 We invite our guests to enjoy our free continental breakfast and 24 hour coffee in our lobby. Stay connected with free wireless Internet access in our common areas and guest rooms. Step into the privacy of your own guest room with amenities including cable TV with ESPN, hairdryer, desk with lamp, free local calls, and wake-up service. Flat screen TVs are available in select rooms. 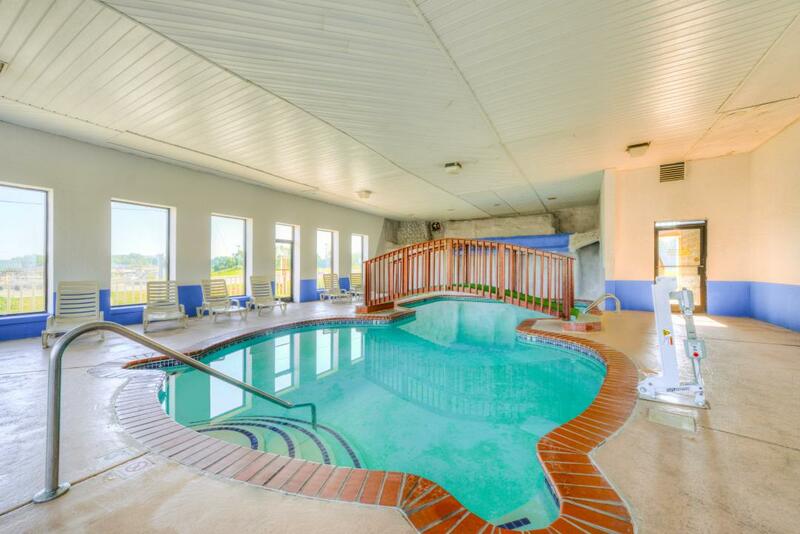 In addition to our seasonal heated indoor pool which we allow restricted pool parties at a very reasonable charge-the hotel provides complimentary passenger vehicle, bus, recreational vehicle, and commercial truck parking. Children age 18 and younger stay free in their parents room with existing bedding. Our Somerset hotel is near restaurants, cinemas, malls, lakes, waterfalls, and many historic places. Somerset celebrates Master Musician's annual festival. Nearby attractions include Somerset Community College, Lake Cumberland Flea Market, and Mill springs Battlefield Museum. For family fun time Somer Splash, Blakely Family YMCA, and Somerset Falls Family Park are the places to be. For golf aficionados visit Waitsboro Hills Golf Course. Catch a flick at nearby 27 Twin Drive-In Theatre, Somerset Cinemas 8, and Showplace Cinema. Enjoy a tasty meal at one of the local restaurants such as Casa Grande Mexican Restaurant, Donatos Pizza, or Golden Corral. 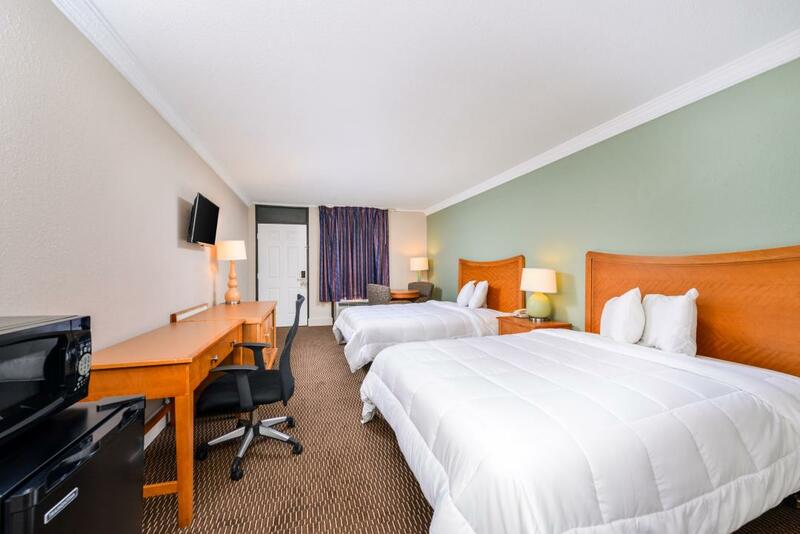 At Americas Best Value Inn Somerset, We've Got You Covered from the time you hit the road until your head hits the pillow. Yamatos Steakhouse of Japan, 0.5 mi. Bob Evans Restaurant, 2.4 mi. Long John Silver's, 4.1 mi. Briar Bowl Lanes, 0.4 mi. 27 Twin Drive-In Theatre, 1.5 mi. Rocky Hollow Park, 1.9 mi. Blakely Family YMCA, 2.9 mi. Somerset Falls Family Park, 3.4 mi. Somerset Cinemas 8, 3.5 mi. Waitsboro Hills Golf Course, 4.2 mi. Somerset Bingo Parlor, 5.7 mi. Pulaski Conty Park, 9.2 mi. Shopville Community Park, 10.3 mi. Lake Cumberland Flea Market, 4.6 mi. General Burnside State Park, 9 mi. Mill springs Battlefield Museum, 9.1 mi.